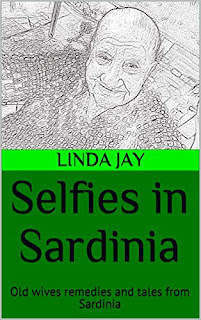 Selfies in Sardinia paints the picture of a humorous encounter between a 19 year-old London bred girl, Joy, who is on a quest to discover the secrets of the Italian cuisine for her final exams at a culinary arts college and a witty 90 year- old Sardinian matriarch. The old lady is an expert in traditional Sardinian remedies and cures which she puts into practice whenever asked to, more often than not with very funny consequences. 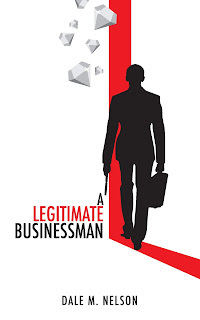 It is set in a small mountain village bang in the middle of the 'blue zone' in modern day Sardinia where the biggest concentration of ultra centenarians still live an active life ambling up and down the rugged Gennargentu mountains and where midwives doubled as Doctor Deaths and rotten cheese with jumping maggots is considered a delicacy.